TTGVA QUIZ NIGHT - July 15th - Why not make or join a table? Multiple divisions, catering from beginner to the highly competitive! 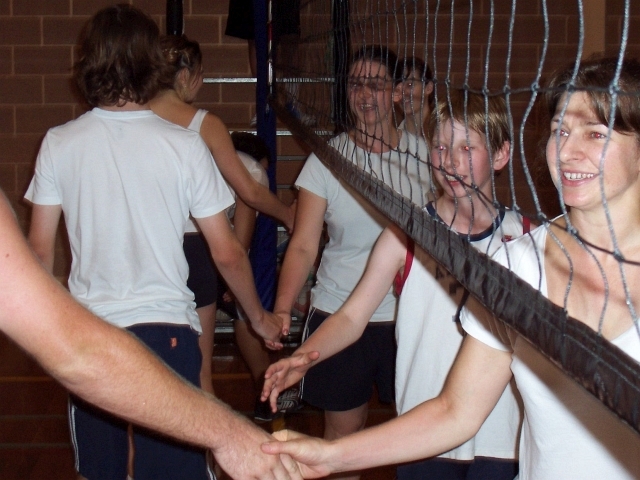 Why not come and join the best social Volleyball Association in South Australia? 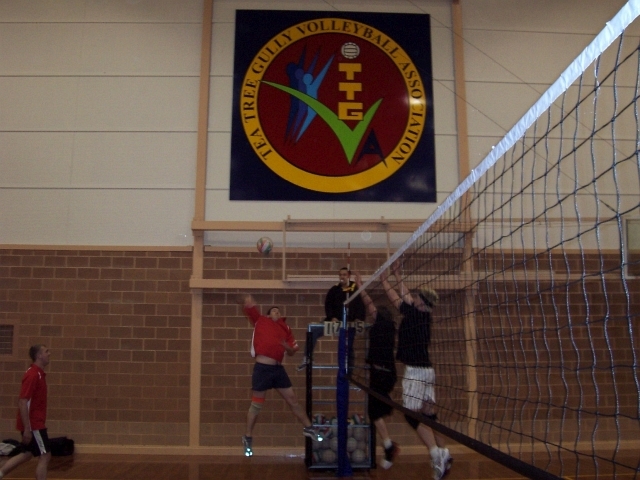 Volleyball matches are played at the Golden Grove Recreation and Arts Centre (GGRAC) located in Tea Tree Gully, South Australia. The GGRAC Stadium is air-conditioned with a sprung wooden court area. It also provides kiosk facilities and a sitting area where players can relax and have a quiet catch-up with friends before or after their game. COME AND ENJOY THIS GREAT SPORT! WE PROVIDE YOU WITH IT ALL! 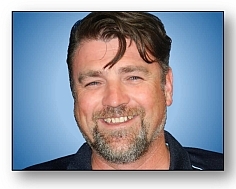 Chad is our friendly Arena Manager who is the public face for all matters relating to our Competitions. If you have any questions about our competitions or are wanting to join us, then please contact Chad and he will help you. 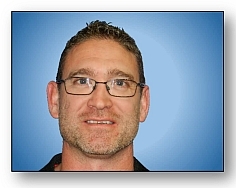 TTGVA's President (Matt Lane) is always willing to discuss matters relating to our Association. Matt, as your first point of contact, can advise on these matters and have them brought to TTGVA for consideration. 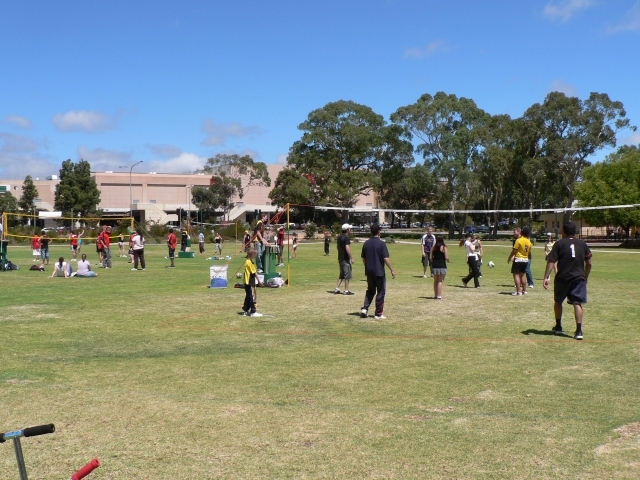 1 Have successfully been providing organised social Volleyball to South Australia for over 38 years! 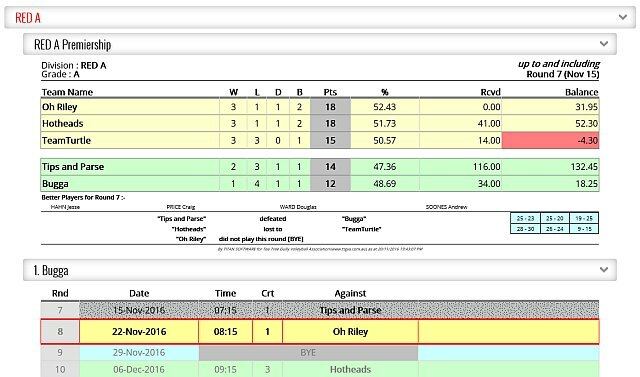 2 Our Competitions cater for all levels of player skills, from beginner to the serious competitor! 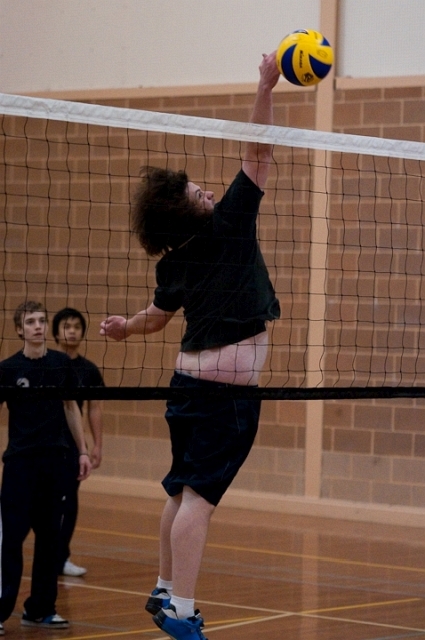 3 We try to give our members the best and most enjoyable social Volleyball experience - "Fitness, Fun and Friends"
4 400+ members, in 60+ teams, playing multiple divisions over two evenings - TTGVA must be doing something right!" All other times, leave message. Will ring back! 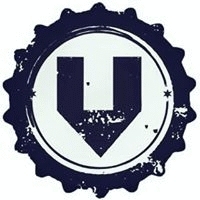 These link are provided as they may be useful to our members. TTGVA wishes to thank all of our Sponsors for their support of our members.